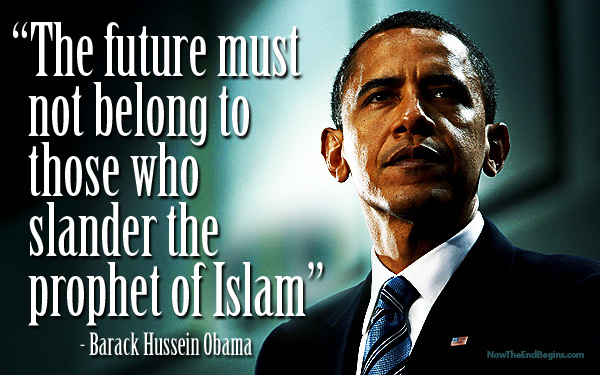 Since 2009, NOW THE END BEGINS has brought you story after story in detailed accounts of exactly how Obama feels about Islam, and how he views Christianity and the Bible. So today, in light of recent events in Washington, we feel it important that you know exactly where your president stands in regards to his faith and his god. Below are 20 quotes he has made about Islam, and 20 quotes he has made about Christianity. Nothing edited or mashed up, just exactly in the context he originally spoke them in with fully-sourced links so you can see where they come from.